You have the ideas, the vision, the talent. We have your back in making it happen. Find out what it's like to work with a bank where real people (not financial systems) make decisions; where they listen to your needs, and stand by you, even when things get tough. This is banking for good. 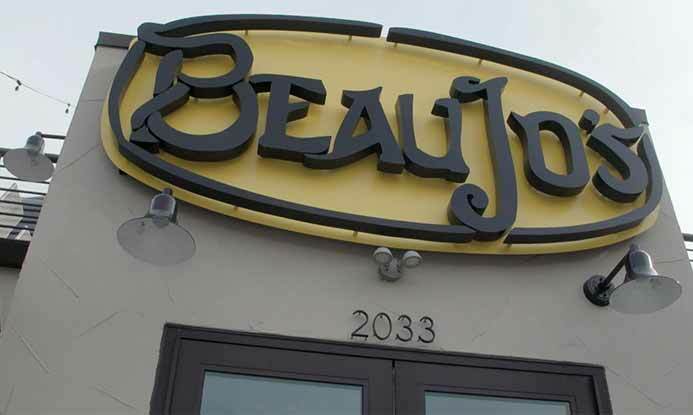 For over four decades Beau Jo's has been attracting tourists and locals by dishing out its famous Colorado style-pizza - and following a simple formula: make hearty, delicious pizza with the freshest ingredients. Here's how FirstBank helped Beau Jo's increase its footprint, and serve its renowned mountain pies across the state. "FirstBank helped us fund our last three restaurants. Your banking relationship, when you're in business, is crucial." 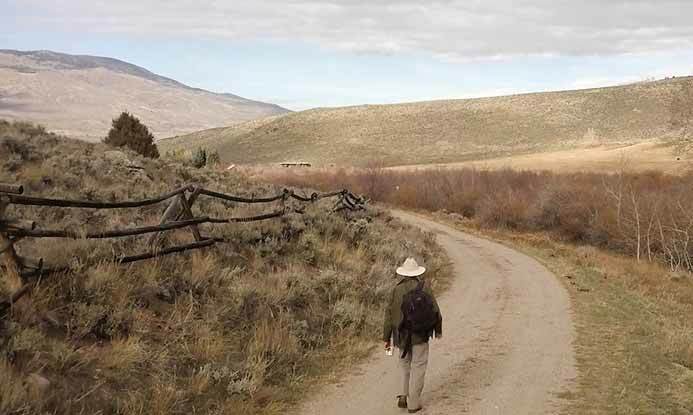 As a family-owned business born in the shadow of the Rocky Mountains, Fishpond USA is committed to connecting urbanites to the great outdoors through fly-fishing and adventure. Watch how FirstBank partners with a progressive, sustainable and global company that has a passion for preserving our natural resources. "I recognized I wanted a banking relationship that was forward thinking. FirstBank feels like a bank that has the soul of what Colorado represents." 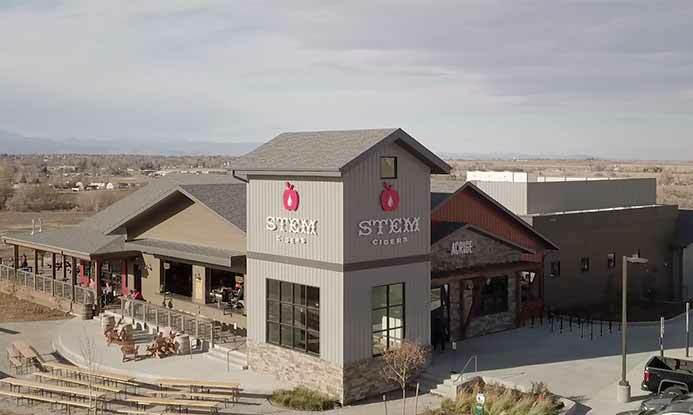 Colorado-headquartered Stem Ciders offers something refreshingly simple in their crave-able beverages: all natural ingredients. The company started as a tiny operation in a revamped auto garage in North Denver and has grown, tenfold, with coast-to-coast distribution. Stem Ciders captured the country's attention, and with FirstBank's help, was able to expand their business nationally. "They certainly exceeded my expectations in supporting their customers." Real estate investment firm, Urban Land Acquisition, began with a dream of recreating rundown houses and giving them a 'joie de vive' that matches Colorado's beauty. The company has been beautifying and resurrecting dozens of Denver homes since its inception in 2014, growing from two to more than 20 employees. 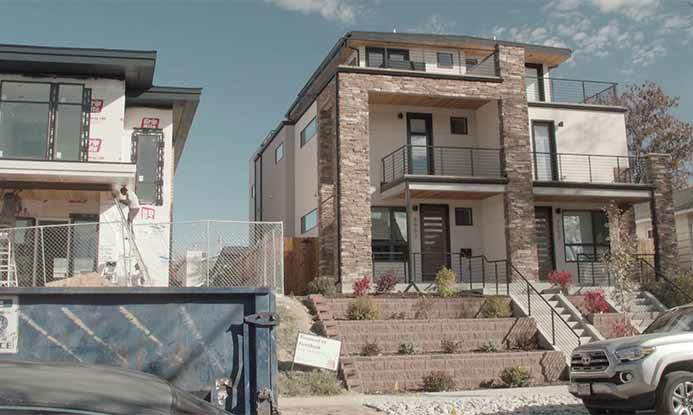 Find out how FirstBank helped Urban Land put their stamp on Denver's real estate market. "I wouldn't deal with any other bank, unless it was FirstBank." 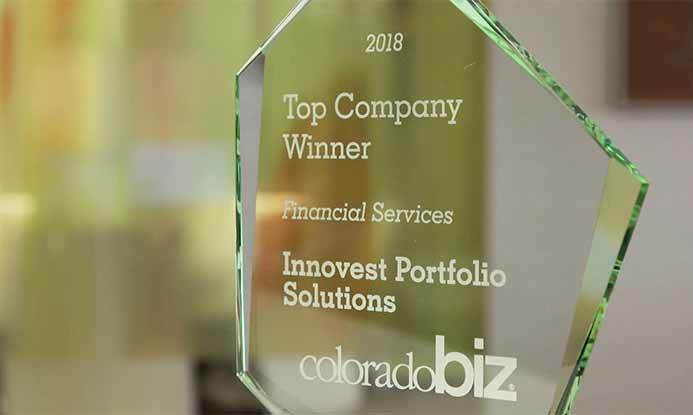 Innovest Portfolio Solutions started its business in 1996 with a single mission - operate in the best interest of its clients, not shareholders. The company grew from $250 million in assets to over $20 billion today, and was ranked one of the fastest growing investment advisory firms by Forbes. See why Innovest tapped FirstBank to support the company's vision and help with its continued growth. "We talked to FirstBank, we liked their approach; we liked their creativity they brought around challenges in our company. It just seemed like a natural fit for us." 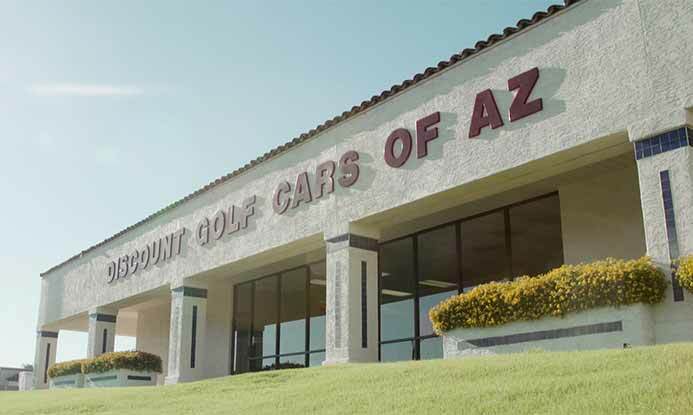 Discount Golf Cars of Arizona offers custom-made, street-legal golf cars. Owner Michael Bunker relocated to the Grand Canyon State with the hopes of retiring, only to find his golf car business burgeoning. See how Discount Golf Cars and FirstBank worked together to continue reinventing the local commuting culture. "FirstBank made it so much easier to grow, and think about growing." You work hard for your business. So should we.